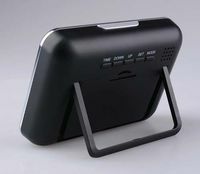 The Mini Clock Pro is a total overhaul of one of our best selling products and is just what you need if you're looking for a covert nanny cam. 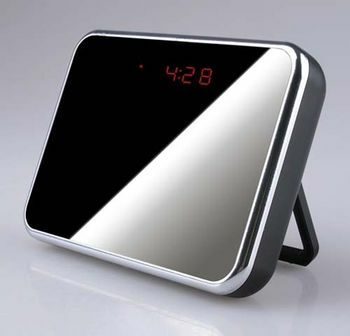 This alarm clock records 1280 x 960 color video and audio and includes motion detection. An included Li-Ion battery lasts for up to 24 hours on one charge, and its small and portable size allows you to place this clock anywhere.